Looking for senior portraits in the Queensbury and Glens Falls, NY area? Please contact John Wong Photography of South Glens Falls, for all your senior photo needs. Both Queensbury and Glens Falls offer local high school seniors with a variety of settings for custom photo shoots. Popular sites include Crandall Park, Hovey Pond Park, and downtown Glens Falls, to name a few. So whether you are looking for an urban, rural, or sports themed session, John Wong Photography has you covered. 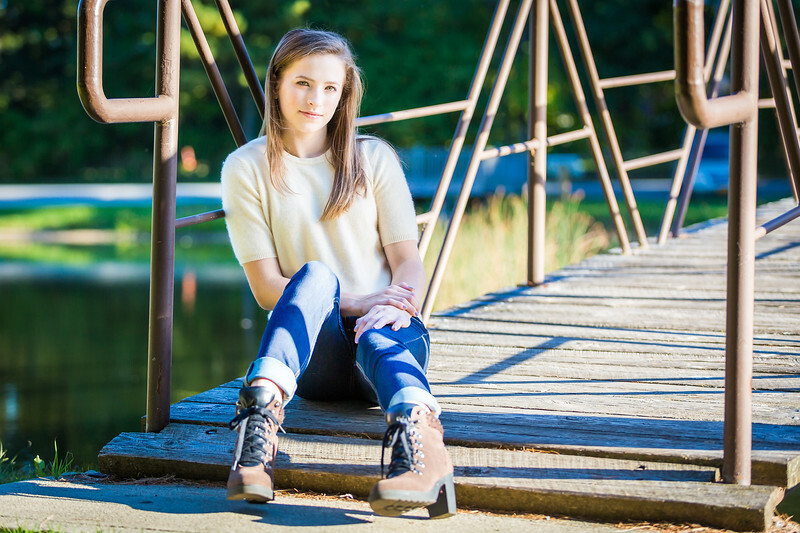 All senior sessions are held outdoors, in a relaxed and fun-filled, environment. RSVP your senior portrait session by contacting John Wong Photography today!